Product prices and availability are accurate as of 2019-04-17 22:18:50 UTC and are subject to change. Any price and availability information displayed on http://www.amazon.com/ at the time of purchase will apply to the purchase of this product. WHY DO WE RECOMMEND THIS PRODUCT? 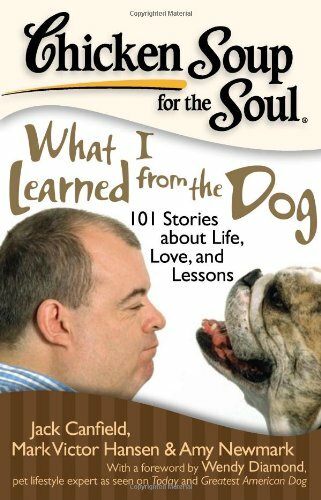 The Chicken Soup for the Soul: What I Learned from the Dog: 101 Stories about Life, Love, and Lessons is a fabulous book based on our furry friends. 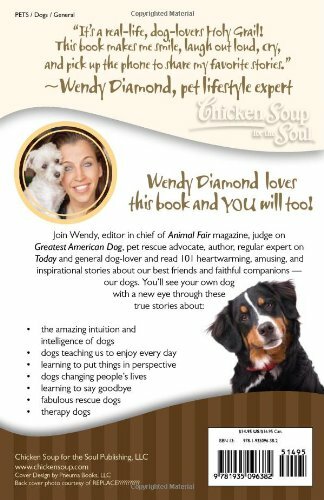 These stories cover topics like their amazing intuition and intelligence, their knack for expressing and teaching us how to enjoy each moment, how dogs change our lives from beginning to the end and how they can be a great source of therapy. We hope you enjoy this book as much as we do! 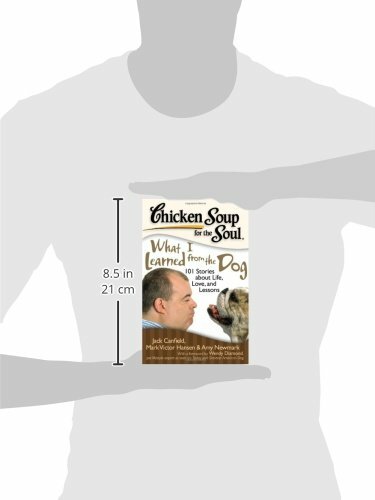 Chicken Soup for the Soul: What I Learned from the Dog will delight readers with humorous, heartwarming, and inspiring stories about lessons our canine friends and family members have taught us. Lessons come in all shapes and sizes, like our faithful canine friends. Dog lovers share their stories about the valuable, heartwarming, and oftern fummy, lessons they have learned from their loyal pets. Dog Cancer Shop is a participant in the Amazon Services LLC Associates Program, an affiliate advertising program designed to provide a means for sites to earn advertising fees by advertising and linking to Amazon.com, Endless.com, MYHABIT.com, SmallParts.com, or AmazonWireless.com. Amazon, the Amazon logo, AmazonSupply, and the AmazonSupply logo are trademarks of Amazon.com, Inc. or its affiliates.